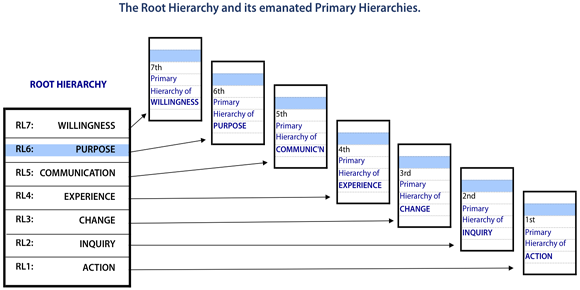 The Root Hierarchy is the most complex of all THEE Hierarchies. In addition, it projects into all the other architectural forms in distinct transformations of the order. 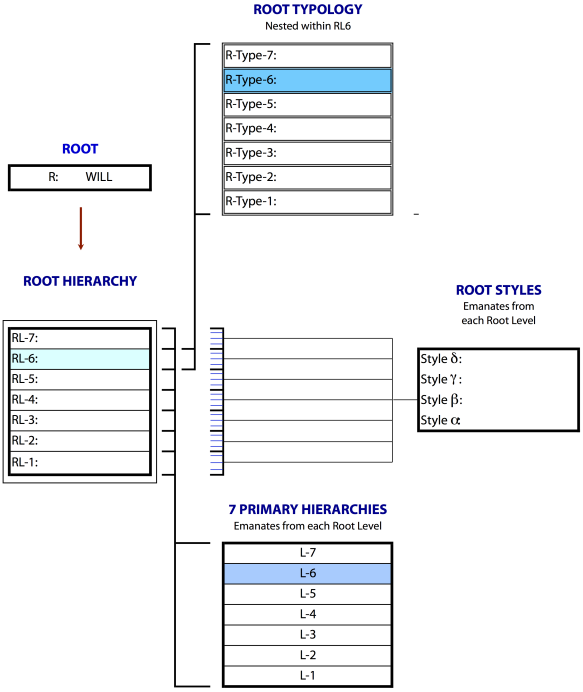 This page shows the basics. Now view in more detail. Originally posted: 3-Apr-2013. Amended 2-Jan-2014.